We offer superior quality SMPS Battery Charger that is high appreciated by clients all over the world. The SMPS Battery Charger is provided in 6 amp, 10 amp & 15 amp. 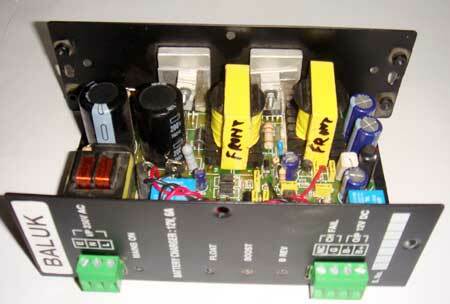 We also offer customization facility for the range of SMPS Battery Charger. We provide the SMPS Battery Charger at market leading rates to clients. Working Voltage : 125-300 VAC; 47-53 Hz. Input over voltage protection, Self recovery. Reverse battery protection with LED indication. External shut down with LED Indication.